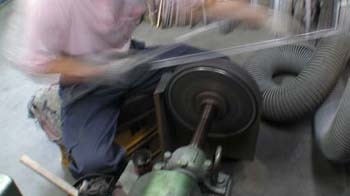 All our swords are hand made by swords-smith of factory at Seki in Japan. 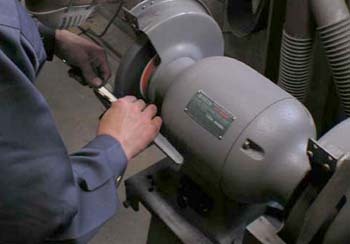 The factory "Minosaka" is old-established by sword-smiths from more than 400 years ago. 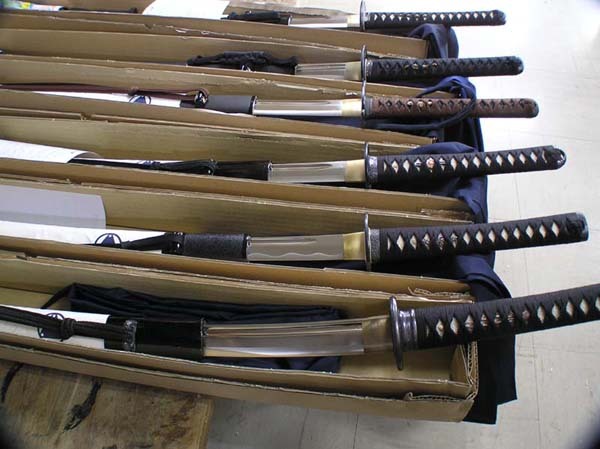 So the factory made many real swords from Muromachi Period (A.D.1338 - A.D. 1573). Seki City is in Gifu Prefecture has been known as city of Japanese Swords Production for more than 800 years. In Muromachi Period (A.D.1338 - A.D. 1573), there were more than 300 swords-smiths in Seki City. In the end of Muromachi Period (A.D.1560-A.D.1575), Nobunaga Oda (Hegemonist in Sengoku Period in Japan, he was from Gifu Pref.) 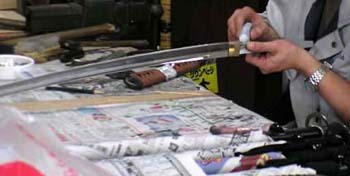 highly valued the Swords produced in Seki City. Since then, many swords-smiths, various crafts-men and black-smiths in Seki City had been alive. 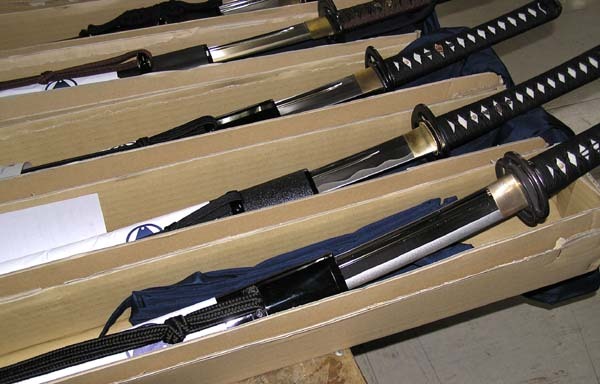 More than 90% of Katanas are made in Seki City in Japan.